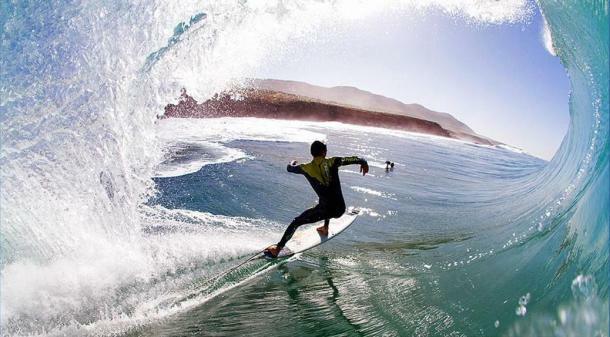 Im going to Morocco to surf and ride! I’m so excited about heading to Morocco to surf and ride. We will be staying at one of the Surf Maroc resorts and it’s going to be sick! I love exploring new places and having a bike makes it even more fun, then there is the massive added bonus of getting to hang out on the beach and surf with my lovely girlfriend.